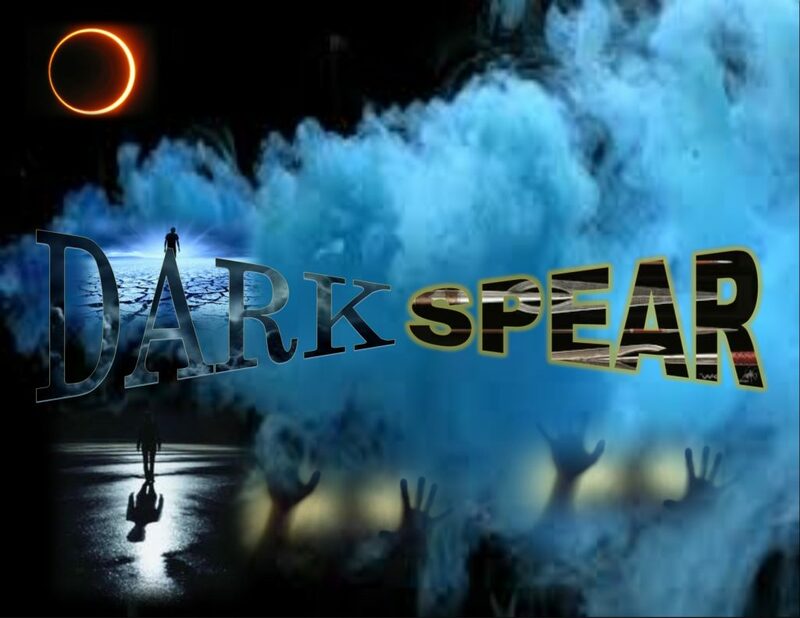 Auditions for the stage production Darkspear. Few small roles also available male and female. All races/ethnicities are encouraged to audition. Please prepare a one minute monologue of your choice. See you there!